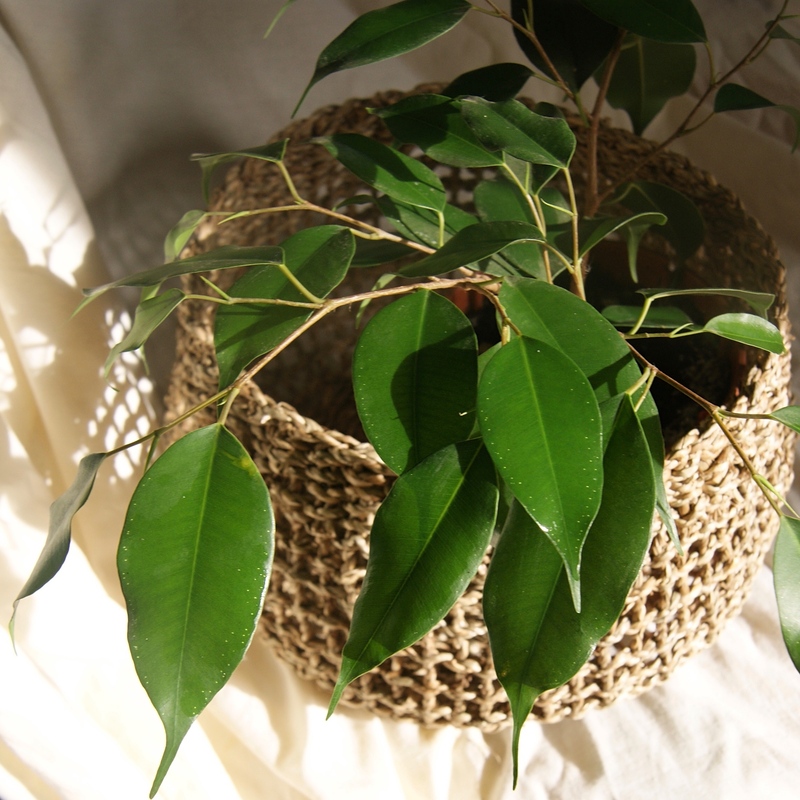 Sustainably sourced seagrass basket. 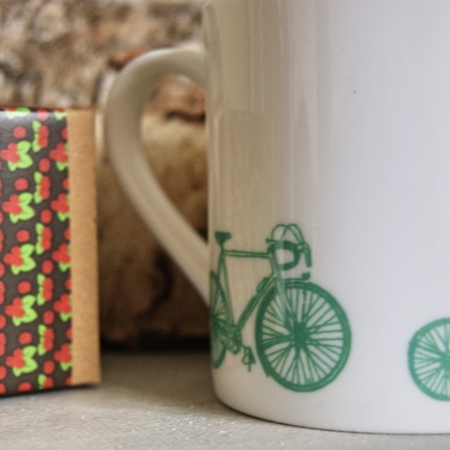 A lovely, stylish little basket. Perfect for storage, decor or as a lovely plant pot covers (please take note of the 15cm height if this is what you plan to do). 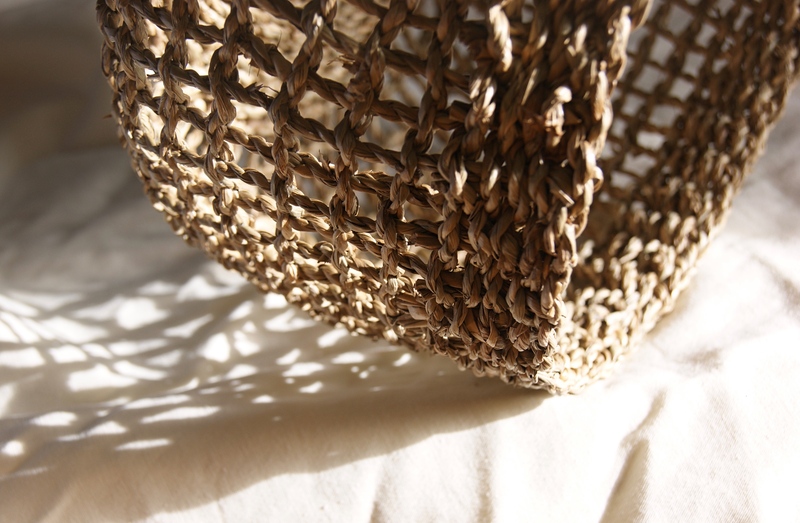 Hand woven from the tactile natural and sustainable sourced seagrass. 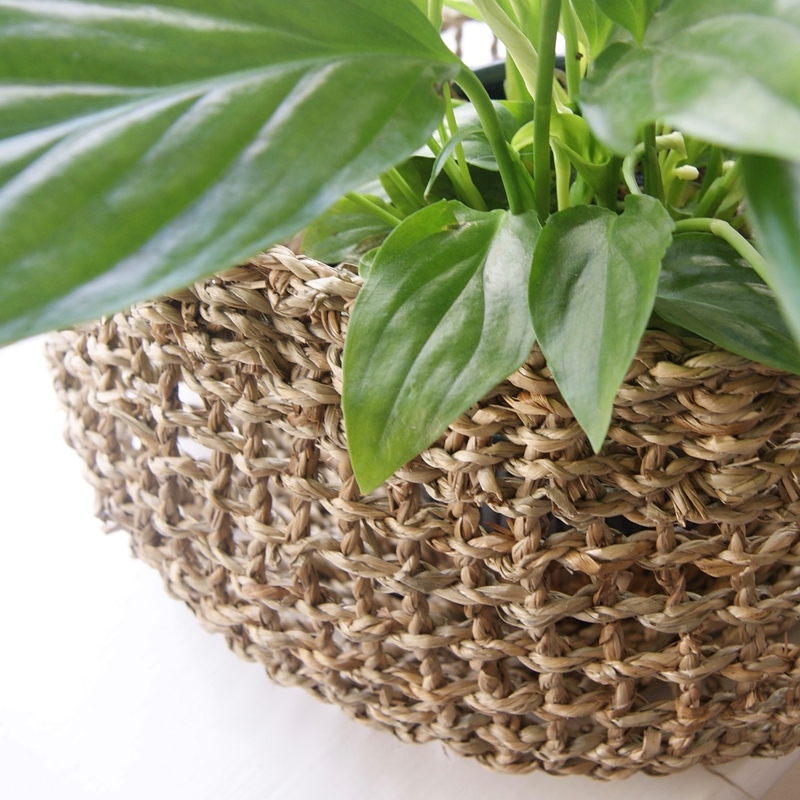 A stunning basket, which looks gorgeous in the home and can have a range of uses. 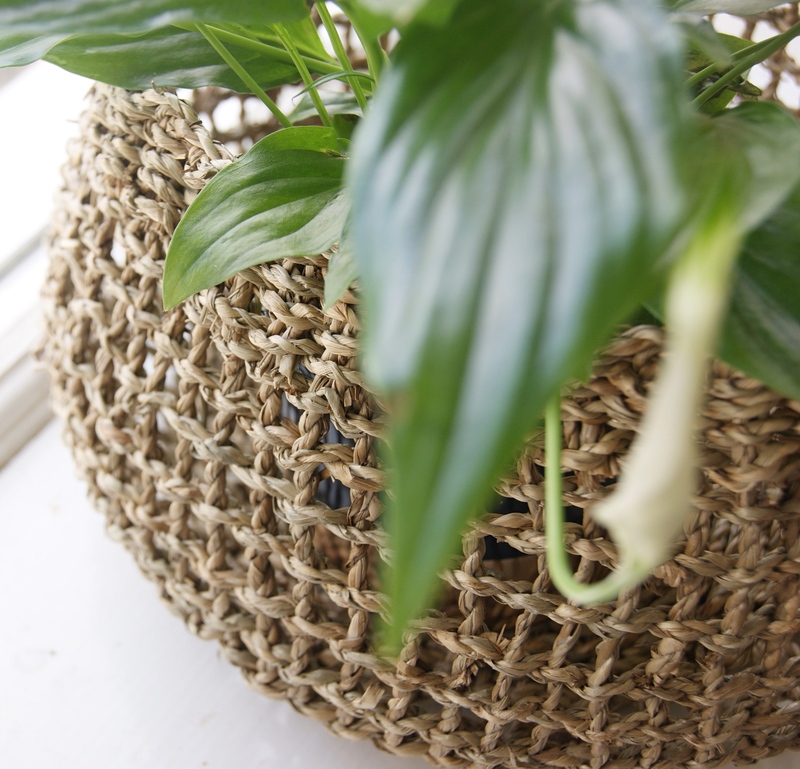 The natural colour and soft braided weave makes for a beautiful tactile, and long lasting product. 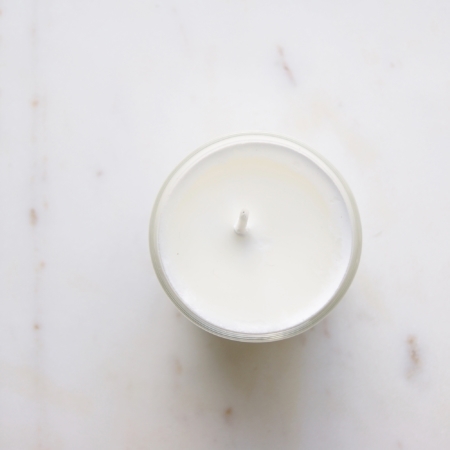 Material: Hand woven from seagrass sustainably sourced in Vietnam.